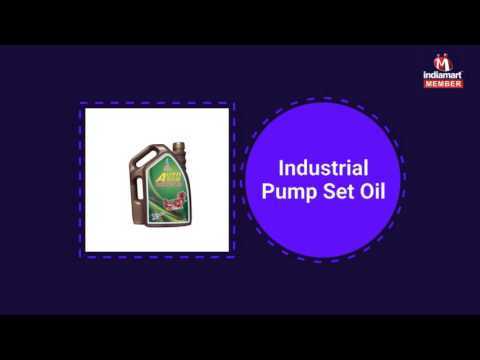 Sesha Lubricants, are devoted towards Manufacturing and Supplying a genuine quality range of Engine Oils, Pump Set Oils, Gear Oils, Automotive Oils, Fork Oils, Hydraulic Oils, Brake Oils, Automotive Lubricants, Lubricants Oil, Cutting Oils, etc. We provide a wide range of automobile and machine oils under the brand name Auto Run. Moreover, because of our honest business deals, easy payment options and quality-centric nature, we have become the endorsed choice of the clients.